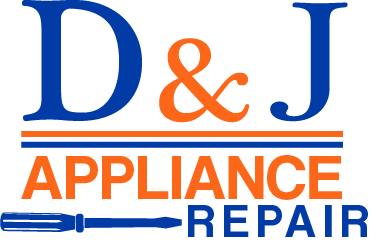 D&J provides a number of water system repair, maintenance and emergency water service to keep your household or commercial water treatment systems running at peak performance. Our experienced Service Technicians will be there for you, whether you need service and repair or a preventative maintenance and performance checkup. 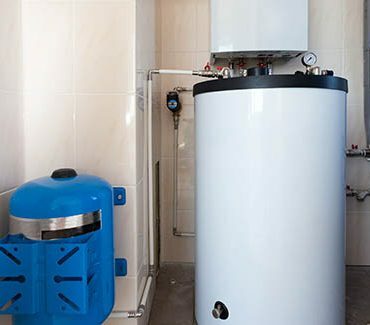 We will be able to provide expert water system repair or service on most major brands of water softeners, water purifiers, water filters, and drinking water systems. By choosing a qualified, certified, and experienced water system expert, the chances of your enjoying long-term happiness with your water system will increase significantly. Our 100% Satisfaction Guarantee ensures that your technician will address your water system problems in full — to your complete satisfaction. Every water supply and the quality of the water it contains is different. No matter what problem water issues you face, Culligan water systems set the standard for custom, at-home drinking water systems. 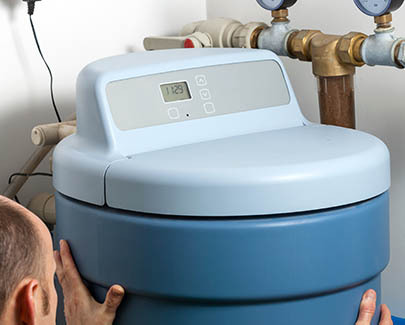 Contact us for more information or to schedule an appointment with a certified water specialist for service on all water purifier makes and models, water softener salt delivery, water filter changes, and more.